Drinking each cup feels like a warm hug, full of love. Or a liquid blanket, stitched with love. Can you tell that we really love our hot chocolate? And who wouldn’t, when it’s made with the perfect blend of rich Dutch chocolate, coconut milk, sugar, vanilla, and cinnamon. To top it all off, we’ve added our vegan mini marshmallows for an even sweeter finish. You know what they say: when one Pumpkin Spice Door closes, another Pepperminty Door opens. At least, that’s what we say. 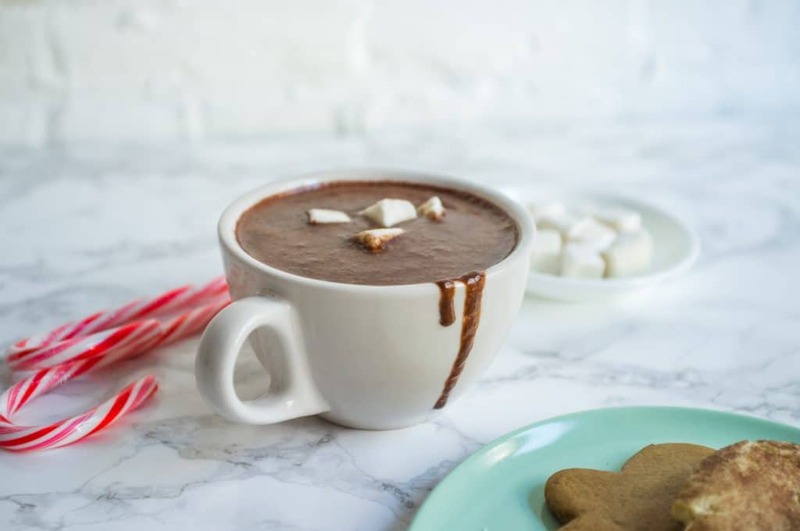 If you’ve ever found yourself having to make the tough decision between chocolate and peppermint on a winter’s day, we have a solution for you. Our Merry Mint Chocolate Shake has both. We’re combining all the best flavors of the season: our famous soy-vanilla bean ice cream, organic soy milk, Dutch cocoa, and peppermint. Livin’ to spoil. 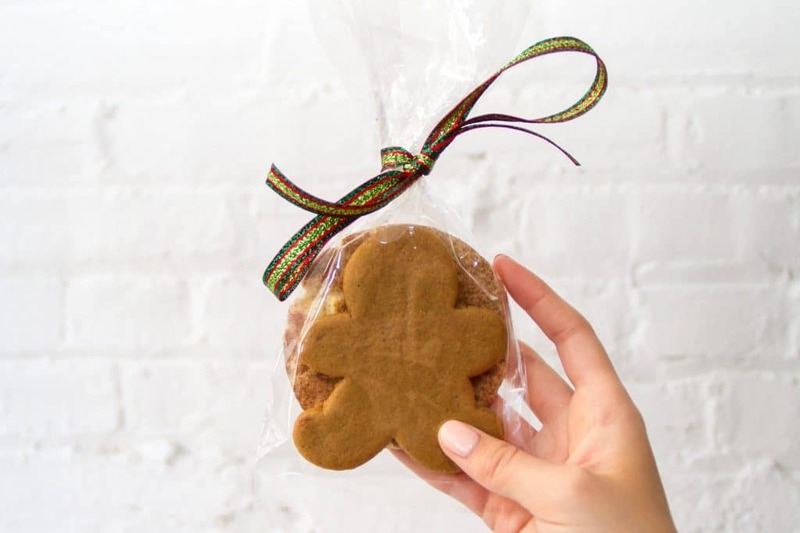 Is there anything more classic than gingerbread cookies this time of year? We guarantee that cuddling up with a handful of ‘em can’t help but make you feel a little more festive. But don’t admire them too long, ‘cause these little guys are almost too cute to eat. Almost. These cookies are as fun to eat as their name is to say. Ours are plant-based, of course, and super soft, sweet, and cinnamon-y. Pair ‘em with either of our wintery drinks and the seasonal flavor combos are almost too good to be true. 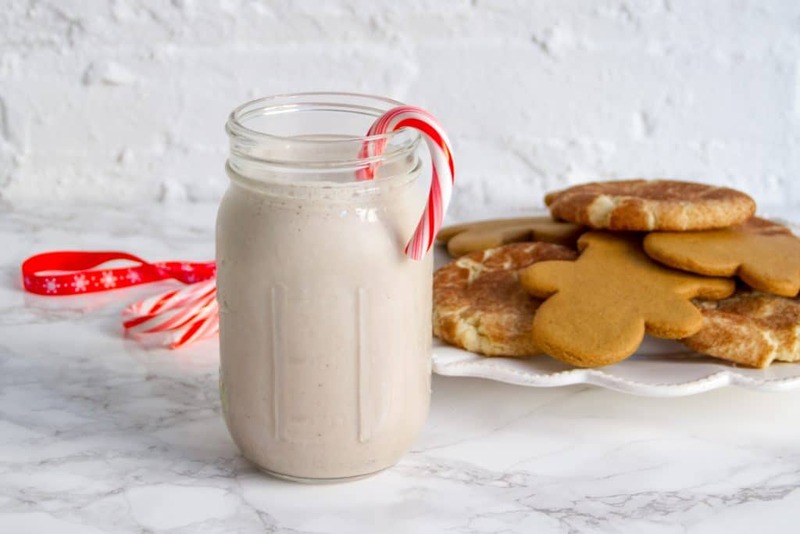 Brace yourselves: when the December wind blows in, your favorite vegan winter treats are comin’ with it. Get your sweet tooth ready and celebrate the season with us!